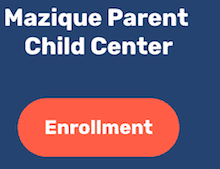 Donate - The Edward C. Mazique Parent Child Center, Inc.
Each donation will be used to continue supporting the high-quality services and necessary resources to enhance the learning opportunity for children and their families. 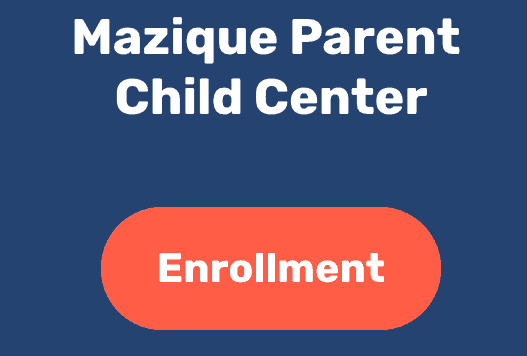 We appreciate your generosity toward Mazique as we continue to fulfill our promise to our Founding Director, Mrs. Ruth E. Rucker and the children and families we serve. We are a nonprofit organization working to make our organization stronger, healthier, empowered and prepared to meet life’s opportunities and challenges in a dramatically changing world. True to our mission, we team up with families, community leaders, and collaborative partners to ensure our children and families reach their full potential. Your Donations help support and improve it our services. Your gift could provide new educational materials, enhance staff development and contribute much more to our family-centered work. Please contact our Finance Department at 202-462-3375, Extension 249, for additional information concerning credit card or wiring instructions. Your donations are used to support the comprehensive services for our children and families as well as Special Projects within the agency.